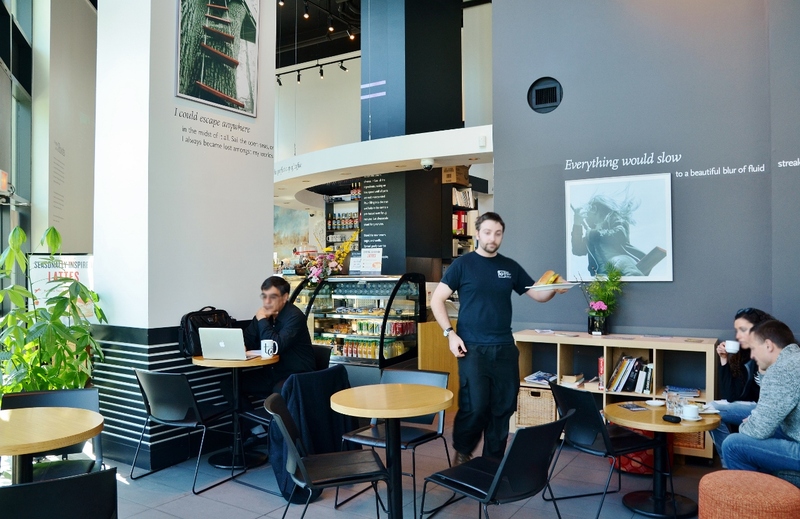 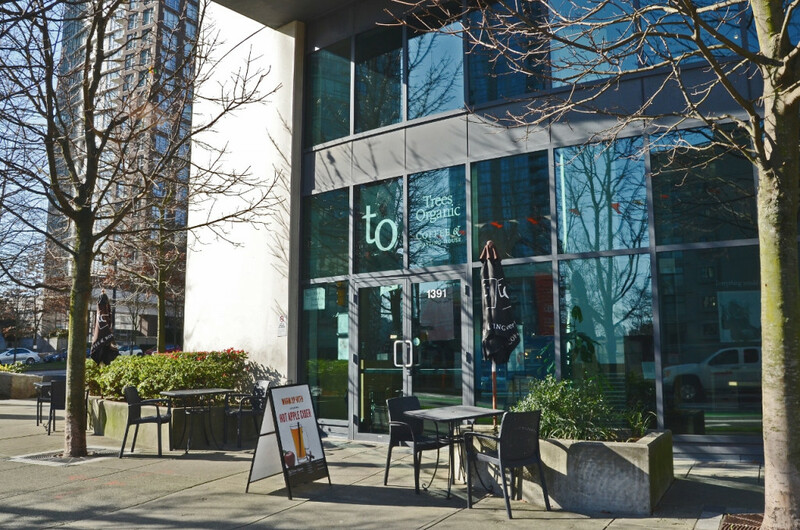 Our Yaletown cafe is located on the corner of Richards and Pacific near the foot of the Granville Street Bridge, across from the beautiful George Wainborn Park and adjacent to David Lam Park. 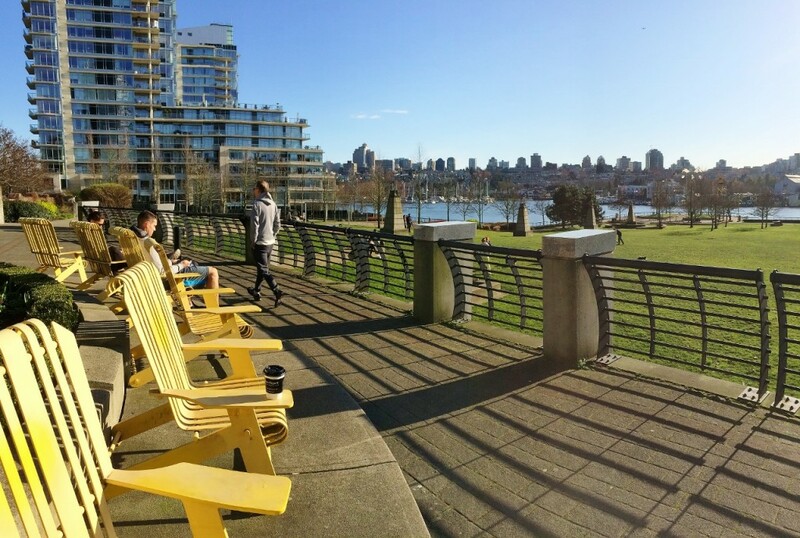 This is a great place to meet friends at the fringe of Vancouver’s downtown hustle and bustle. 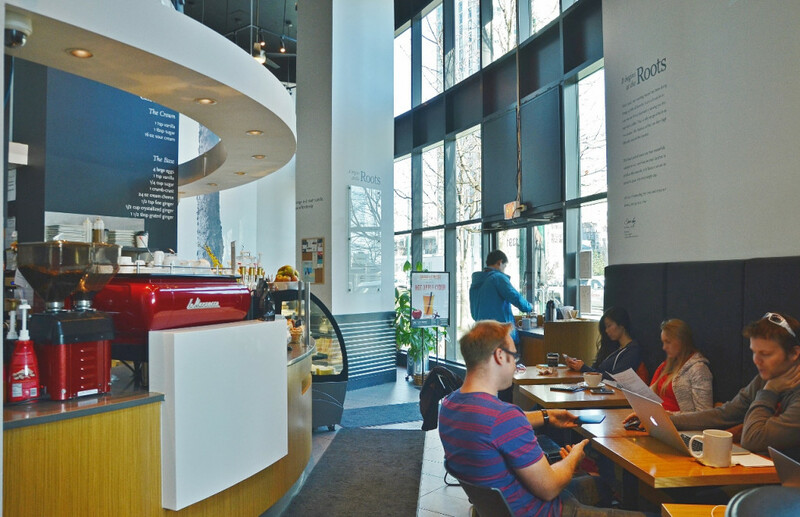 Enjoy the comfy seating, free wifi, do some work or simply watch the world go by. 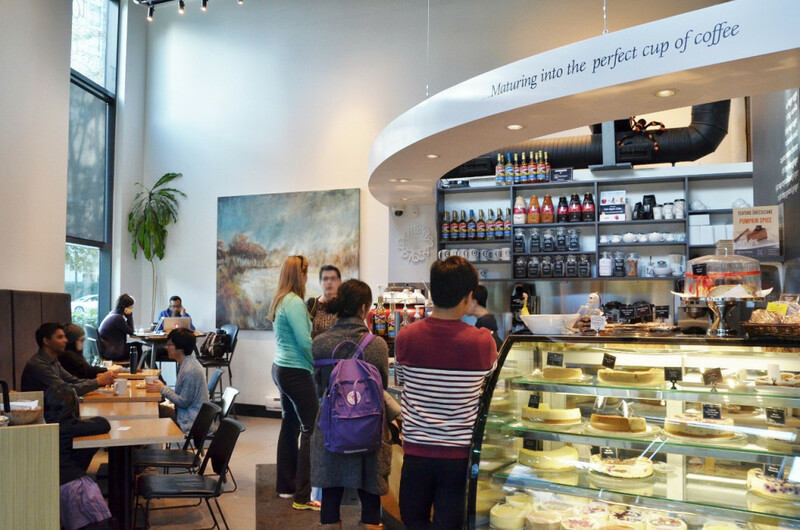 Grab a coffee to go, a sandwich or slice of cheesecake, enjoy the park or walk along the waterside. 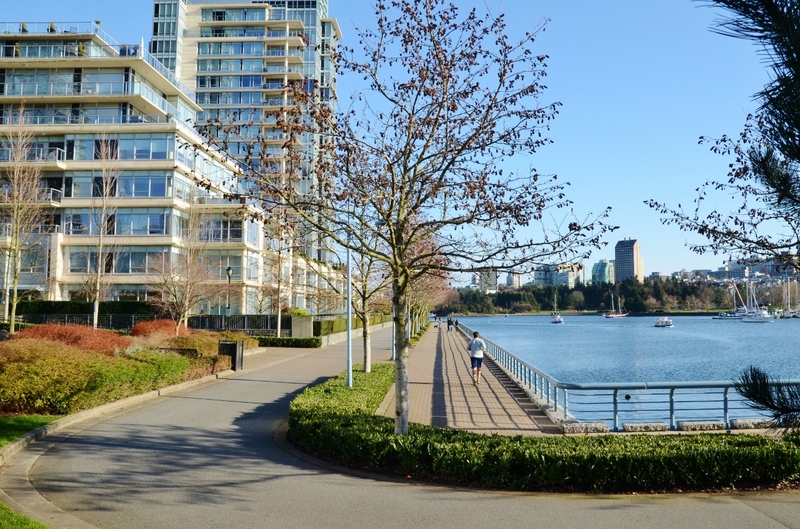 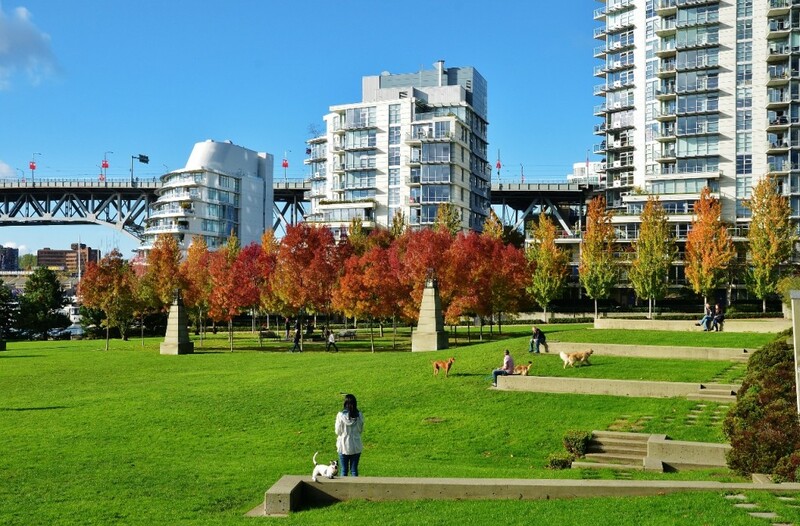 While walking along the False Creek waterside on the seawall, you can also hop on a passenger ferry (Aquabus and False Creek Ferries) from David Lam Park and cruise around False Creek to Granville Island, Stamps Landing, Spyglass Place, The Village and more stops. We welcome meetup groups. Just ask our staff for details.